Juan Carlos Osorio stepped down as head coach of Paraguay after just one match in charge, it was announced. 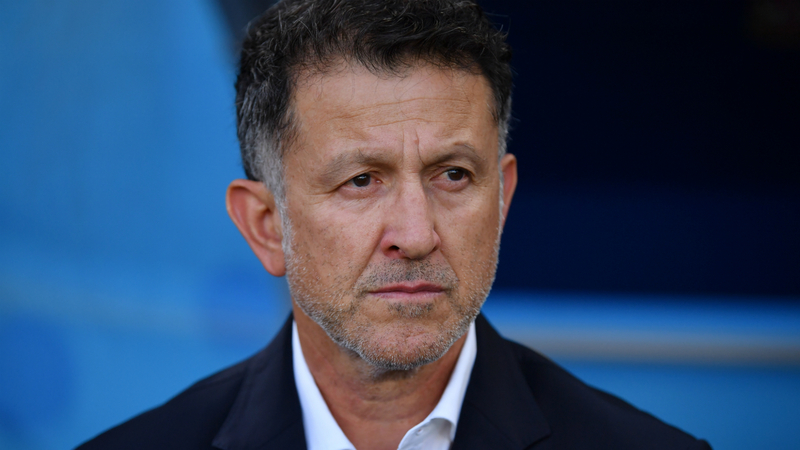 Osorio was set to lead South American nation Paraguay at this year's Copa America in Brazil following his appointment in September. However, the 57-year-old former Mexico boss cited personal reasons for his decision to leave his post on Wednesday. "For my own family reasons, unfortunately I can't continue in the job," said Osorio. "I'd like to thank you all for your support. It brought me pride to manage, lead and train the national team." Osorio's only fixture in charge saw Paraguay play out a 1-1 draw with South Africa in October. Paraguay will face Argentina, Colombia and Qatar at the Copa America, which gets underway in June. Osorio guided Mexico to the last 16 of the 2018 World Cup in Russia, where El Tri upstaged holders Germany en route to the knockout phase.